It's election season and both the Bharatiya Janata Party (BJP) and Congress are using hashtags on social media to get their points across. These hashtags are cheeky, witty and of course, political. For instance, BJP leaders appropriated the ‘How’s the josh?’ dialogue from the blockbuster Bollywood movie Uri, with ministers like Piyush Goel and Nirmala Sitharaman using it in their speeches. 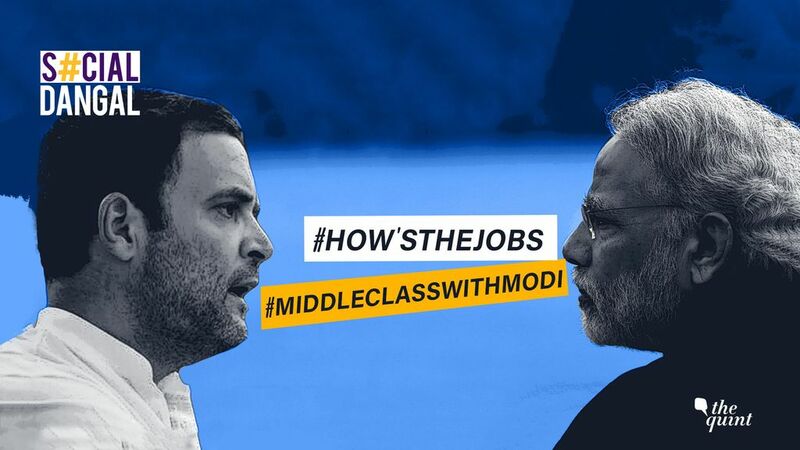 The Congress countered this slogan with #How’sTheJobs to criticise the Modi government on its failure to create employment. In another round of this ‘hashtag dangal’, the official Twitter handle of the BJP started tweeting with the #BudgetForNewIndia on the day of the Budget. And the Congress retaliated with by making #AakhriJumlaBudget trending too.